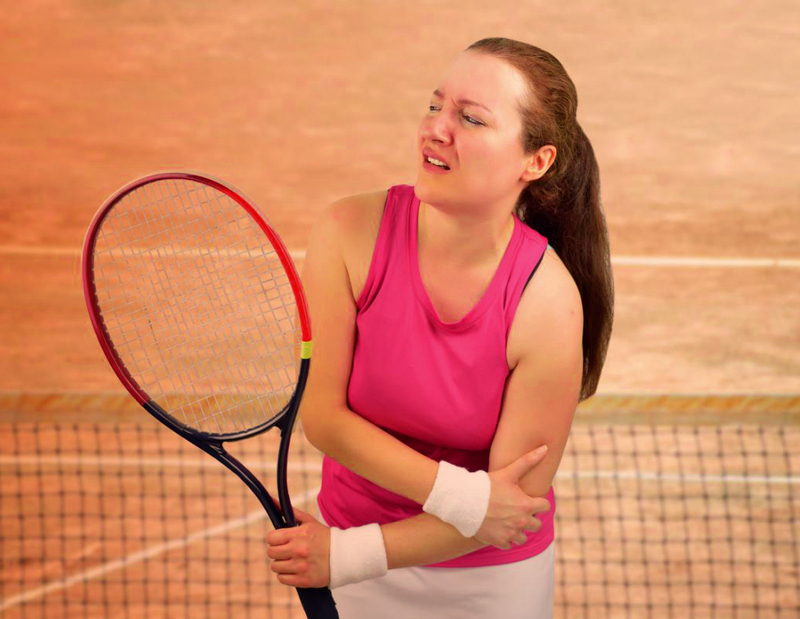 Tennis elbow or Lateral Epicondylosis is an overuse injury. 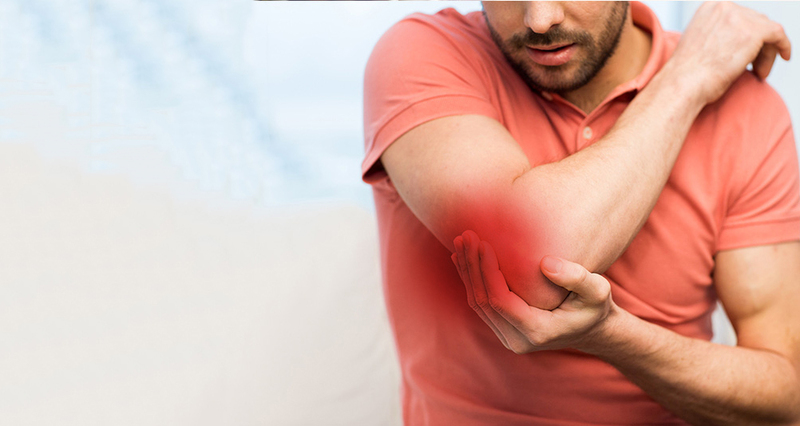 It occurs when the muscles and tendons in your forearm are strained due to repetitive or strenuous activity. Research now suggests the best way to treat tennis elbow is with physiotherapy under a progressive controlled eccentric loading exercise programme. That is subjecting the tendon to gradual loading movements to stimulate the healing process. These types of loads result in a change of the tissue structure leading to repair. Check out below to learn more about tennis elbow with our senior physiotherapist, Kathryn. Kat: Not surprisingly it is common in tennis players due to the nature of gripping and swinging the racket. However, it can also occur from other activities that require repetitive gripping, lifting and use of the wrist and arm, e.g. weight lifting, manual jobs like a carpenter or painter. 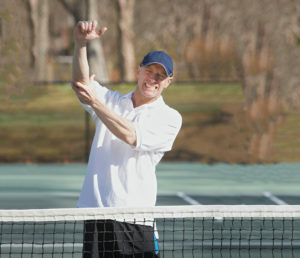 HOW DO I KNOW I HAVE TENNIS ELBOW? Kat: There will be pain and tenderness around the bony bump on the outside of your elbow where your forearm extensor muscles attach via a tendon. Pain can also spread into the forearm. Your grip strength and ability to twist your wrist will be weakened and painful. WHY DOES THE TENDON HURT? Kat: Historically it was thought that tennis elbow was due to inflammation of the tendon. However recent research suggests there is little or no inflammation present in these tendons. The pain and weakness are caused by tendon degradation and microscopic tearing. The tendon tissue shows pathological changes that are a result of its inability to adapt to load. However, the good news is that tendons are extremely strong structures and are generally very good at adapting to high loads, therefore, will repair with the appropriate treatment. 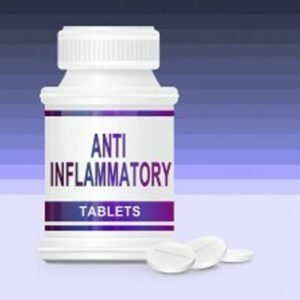 SHOULD I TAKE ANTI INFLAMMATORY MEDICATION? Whilst studies suggest a lack of inflammation it is thought that the short-term (7-14 days) use of anti-inflammatories can help control acute pain, probably due to an analgesic effect. 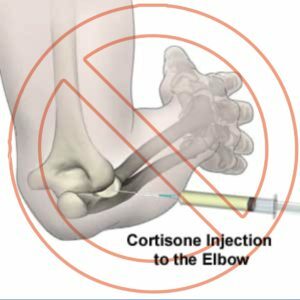 SHOULD I HAVE A CORTISONE INJECTION? No. 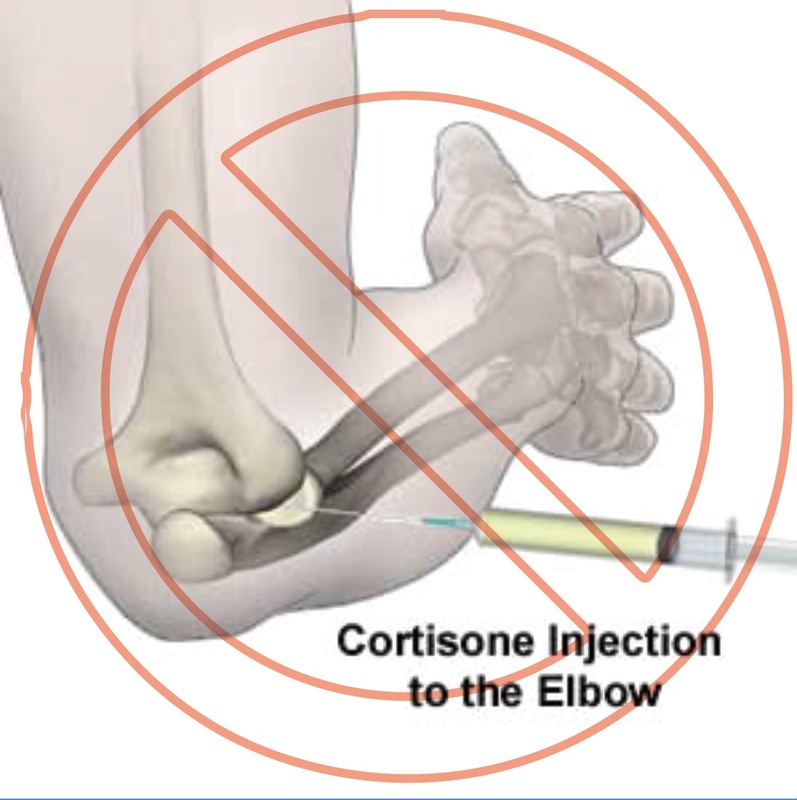 The literature suggests there is no long-term benefit from the use of local steroid injections for tennis elbow. Long-term outcomes and levels of disability reported were significantly worse in those who had a cortisone injection when compared to those who did exercise-based treatment. 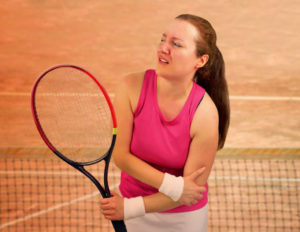 HOW DO I AVOID GETTING TENNIS ELBOW? As with all tendinopathies ( these can occur in the knee, shoulder, Achilles, hamstring ), it is important to manage the amount of load in a controlled way. Therefore it is important not to suddenly increase the hours you spend playing tennis but do some regular strength exercise work for the shoulder, wrist and elbow and slowly and gradually build up to more play.